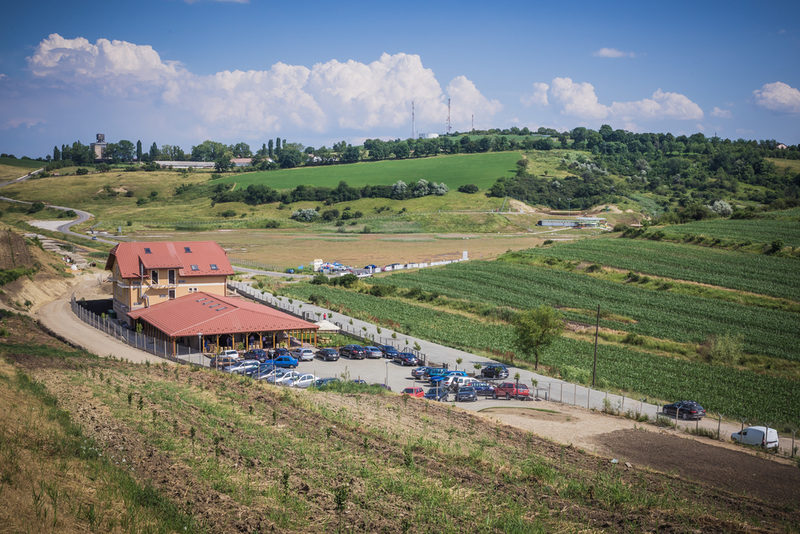 In 2011, Finas Group began the developing of the 70 hectares in Turda in order to invest in an vineyard in Cluj county. More precisely in Turda Town, near Turda Salt Mine, the most important touristic attraction in Romania & Transylvania. 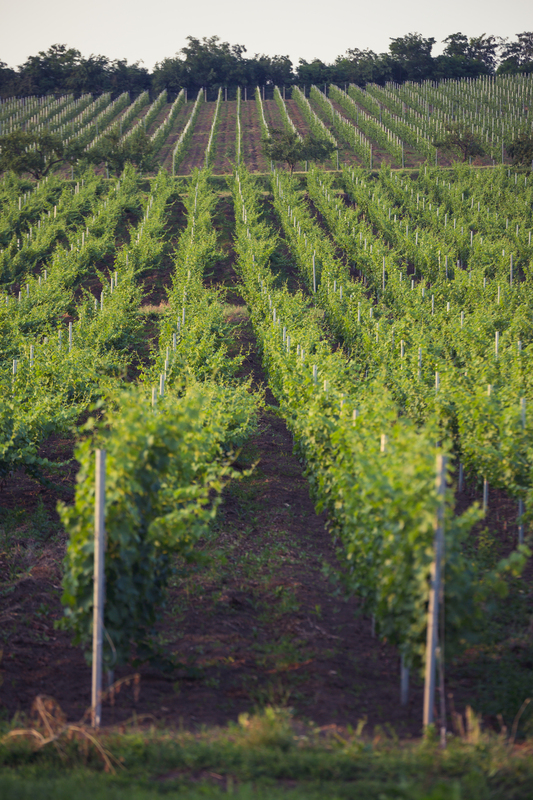 Finas Group established a vineyard plantation with the following varieties: Chardonay, Sauvignon Blanc, Muscat Ottonel, Pinot Noir, Cabernet Sauvignion, Riesling de Rin, Fetească Neagră (exclusive romanian variety) and Neuburger. Finas Group has concessioned in 2009 an old orchard in Salaj county, in Transylvania, more precisely in the village of Dragu at around 140 km away from the Hungarian border. Same year, the orchard received the organic certification and entered in a period of reconversion which lasted three years, until 2012. Following the investments carried out in the period 2009-2012, Finas Group established an intensive organic apple plantation with the following varieties: Remo, Relinda, Florina, Rebella and Rubinola grafted on the MM 106 rootstock. The seedlings were purchased from Hungary and Germany. In this region, there is the possibility of collecting large amounts of fruits and vegetables for export. 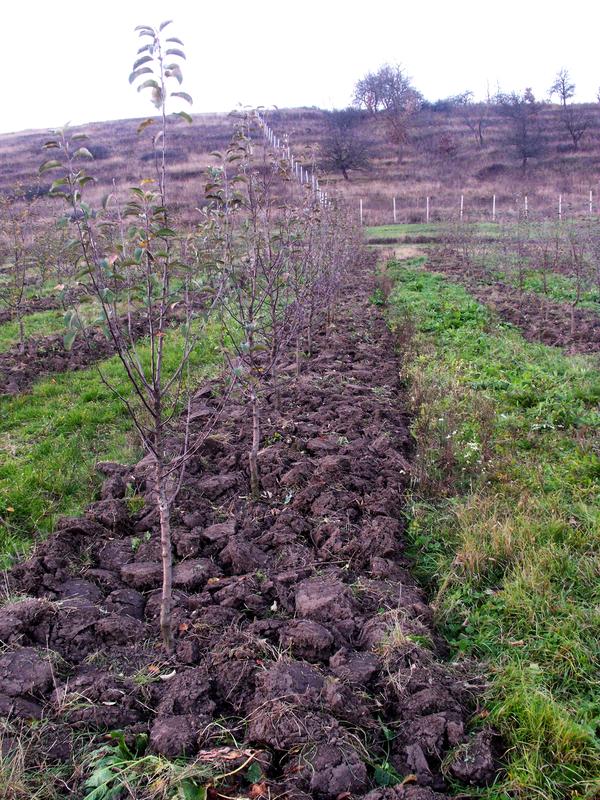 The ecologic profile of the orchard makes Finas Group’s investment a highly important one, as in 2007, there were no organic fruit and vegetable producers in Salaj county.